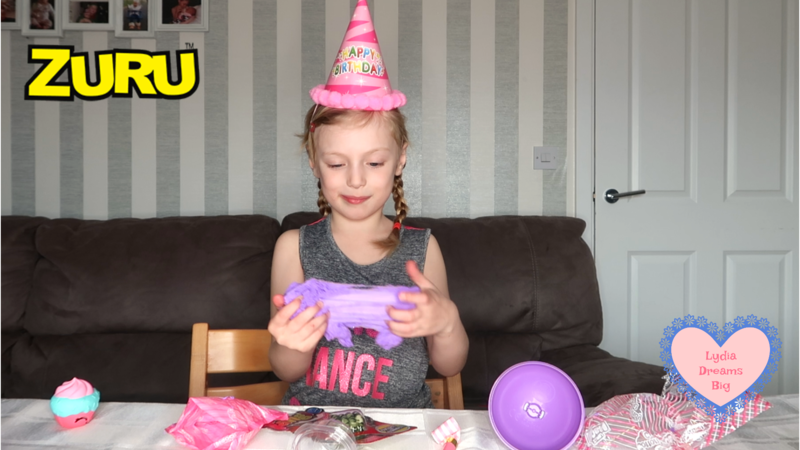 Lydia was over the moon to receive a ZURU Party Bag filled with awesome toys to unbox and we also have one to giveaway to one of our lovely readers. 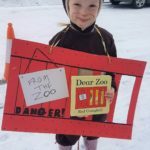 Party hats on and paper horns at the ready. 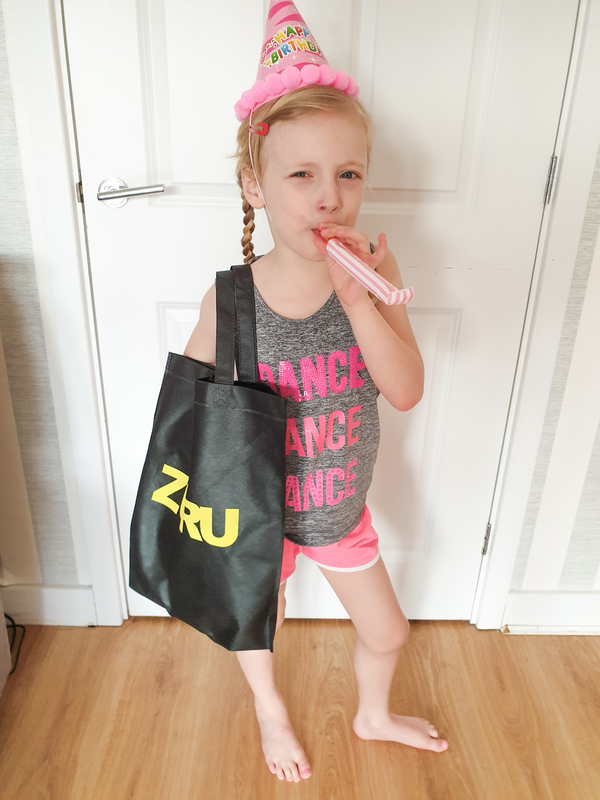 Are you ready for our ZURU party bag review and giveaway?? 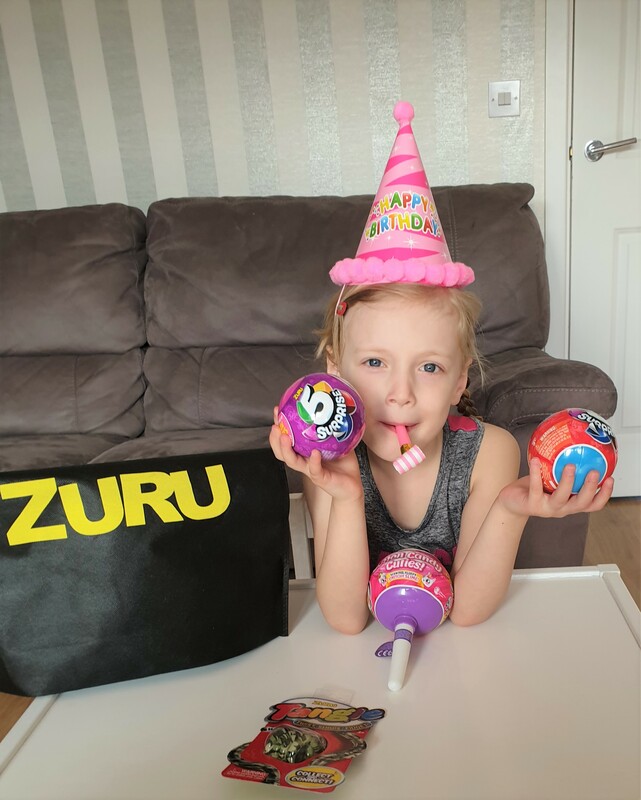 So, whats in our Zuru party bag bundle? 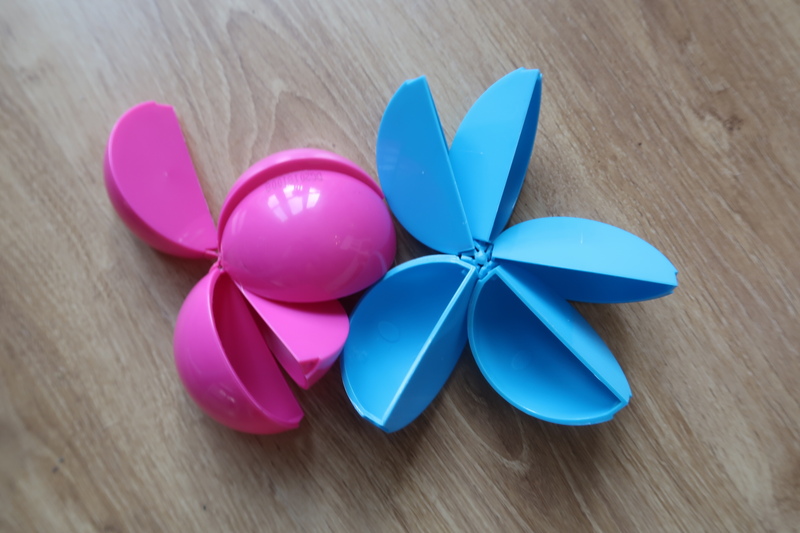 The 5surprise balls opens out into segments like an orange but instead of containing fruit, they contains TOYS. Inside each ball you will receive a collectors guide of all the different toys in series. You do not know what you will be getting as each segment is covered in wrapping which adds to the surprise. What was inside our blue 5surprise? A ninja which can stick onto smooth surfaces as it has a little suction cup attached to its arm, which is pretty cool. What was inside our purple 5surprise? Purple unicorn hair clip with purple hair attached. This new toy from OOSH is by far my personal favorite. 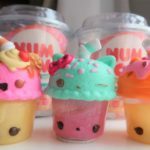 The Cotton Candy Cuties look like giant lollies and Inside each of them there is a blind bag containing a slow rising cutie. The blind bag is covered by the scented squishy fluffy slime which you can stretch and stretch for miles and then store it back in the lolly to be enjoyed with over and over again. We have 5 in our collection now and we love connecting them all together to make one huge tangle. They are great for car journeys and I can guarantee that I will always have one of these in my car at any given time, just in case. What I love most about all of these toys is that they are perfect party gifts. 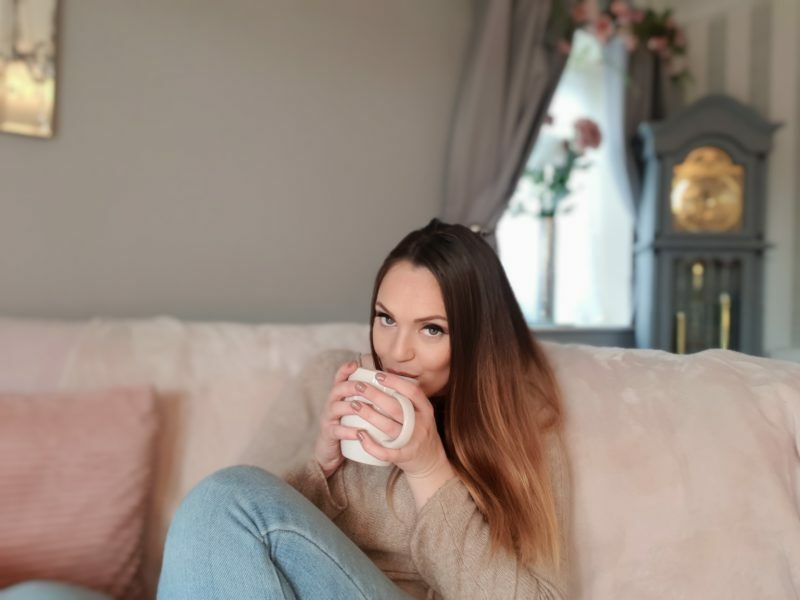 You can watch Lydia from Lydia Dreams Big unboxing them for you so you can see for yourself the quality of the toys and also value for money. 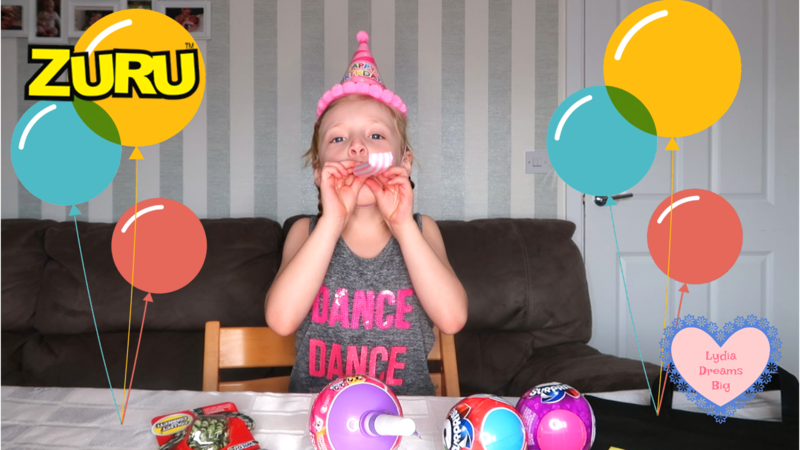 Watch my sister unbox her 5 surprise here.